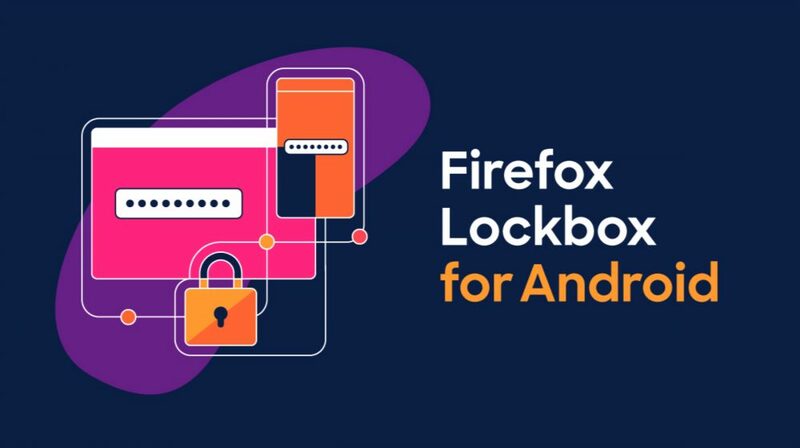 The Firefox Lockbox is a password managing application that was launched for iOS devices last year. 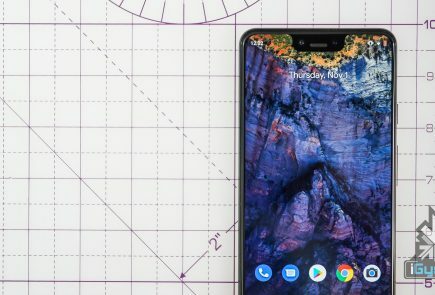 Like the Firefox Send launched a while ago, it is also based on the company’s Test Pilot system. It was an initiative to test a feature or an add-on to the Firefox browser before the tangible release. 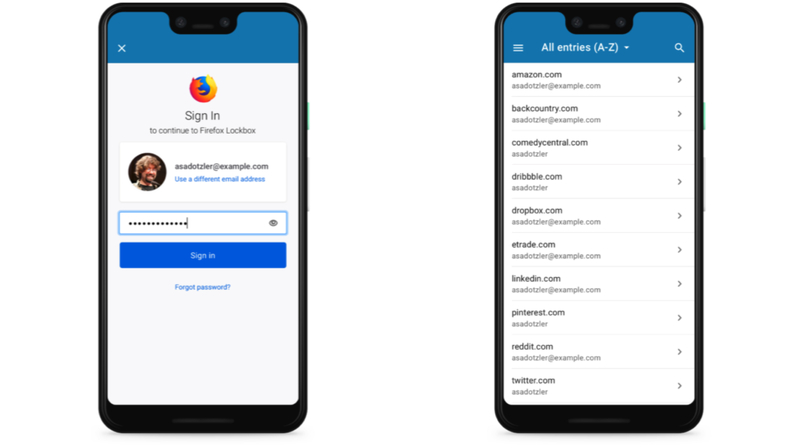 The latest application claims to be different than traditional password managers in a way that Firefox Lockbox uses the passwords already saved in the desktop Firefox browser. The app syncs the said usernames and passwords with the help of a Firefox account. Unlike the said password managers though, it does not give the option to generate a secure password. Unfortunately, the Firefox Lockbox application does not allow manual entries of the account details. To save new account information, users will need to login to the web service from the desktop browser, save the details there and then it will automatically sync to their devices. For filling in the details easier, the autofill option can be enabled in the settings. 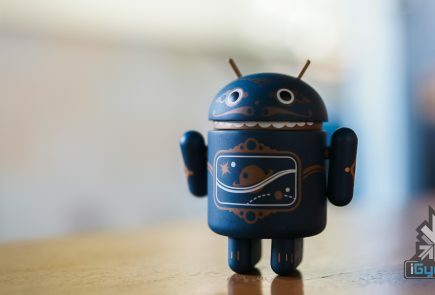 The app uses 256 Bit encryption method to safely secure the details and supports the device’s fingerprint scanners and FaceID system for secure access to the software. 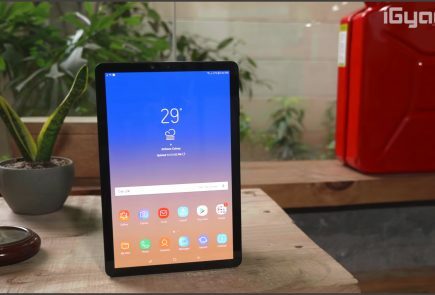 The software is completely free to download and use on Android and iOS and the application weighs around 41Mb on Android. Interested users can visit the link here to download.